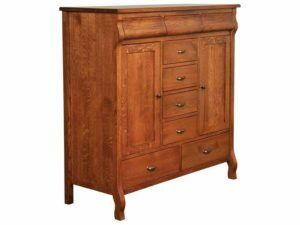 A his and hers chest is ideal if you and your significant other want to maximize storage space in your bedroom. 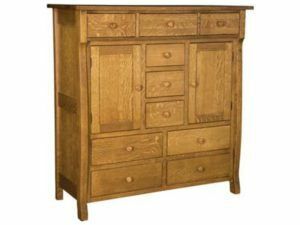 And his and hers chests from Brandenberry Amish Furniture combine the drawer space of a large chest of drawers with the cupboard space of an armoire. 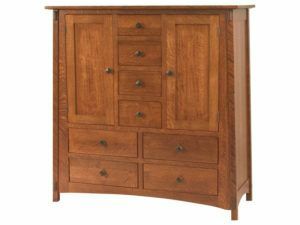 Plus the best in solid hardwood Amish custom construction. 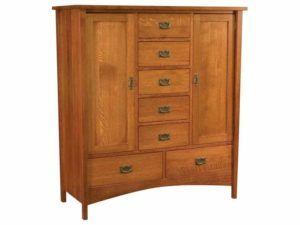 The Brooklyn Mission Large His & Hers Chest features inspired hand craftsmanship, making it a home furnishing unlike any other. 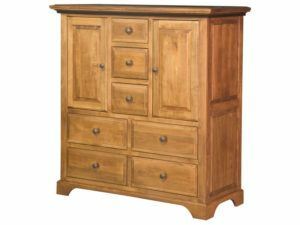 Beautifully crafted and elegantly designed, the Classic Shaker His & Hers Chest is a great home furnishing. Classic design and beautiful woodwork mark the Escalade His & Hers Chest. 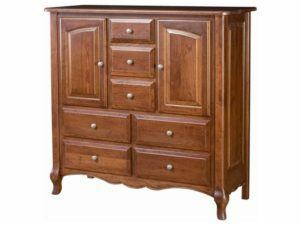 The French Country His and Hers Chest blends elegance and simplicity. 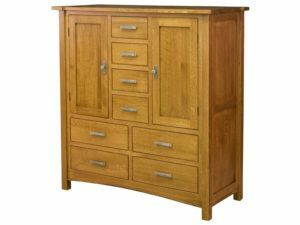 Solid construction and ample storage space make the McCoy Eight Drawer,Two Door His & Hers Chest a smart choice of bedroom furnishing. 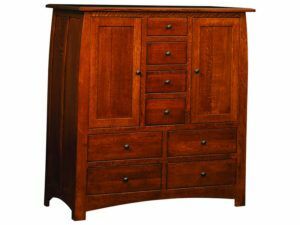 Ample storage space and solid wood construction highlight the Mondovi His & Hers Chest. The Shaker His & Hers Chest boasts impressive size and plenty of storage space. You’ll find plenty of dynamic storage space in the Superior Shaker His and Hers Chest. 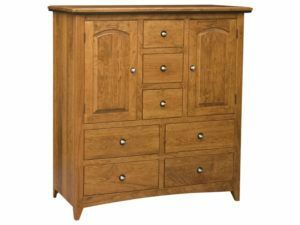 The Wellington His & Hers Chest blends unique style and sturdy woodworking. 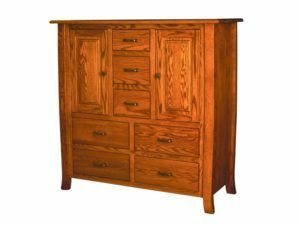 His and hers chests from Brandenberry Amish Furniture come in a variety of sizes, designs and finishes. But they all have one thing in common. 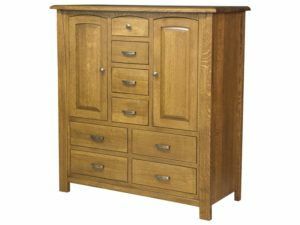 They’re built by skilled Amish cabinetmakers using solid hardwood and skills handed down from their ancestors. So, with proper care, the his and hers chest you choose should last for decades to come. Plus, you can customize your his and hers chest to your liking. 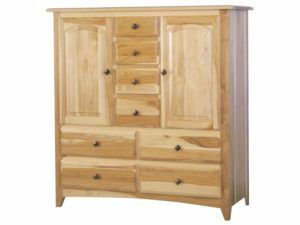 Just tell us details like your desired wood specie, hardware and stain. Or even unfinished if you like. But whether you keep your his and hers chest to yourself or share space with your significant other is up to you.